The FedEx truck stopped by at around 10:00Am; the driver had a single box for me. The label said it was from GIGABYTE USA. I was excited hoping that it was perhaps the UD9 motherboard I had been waiting on. While it was not the UD9, it was something about as cool (just in another way). The box contained the tiny H55N-USB3. 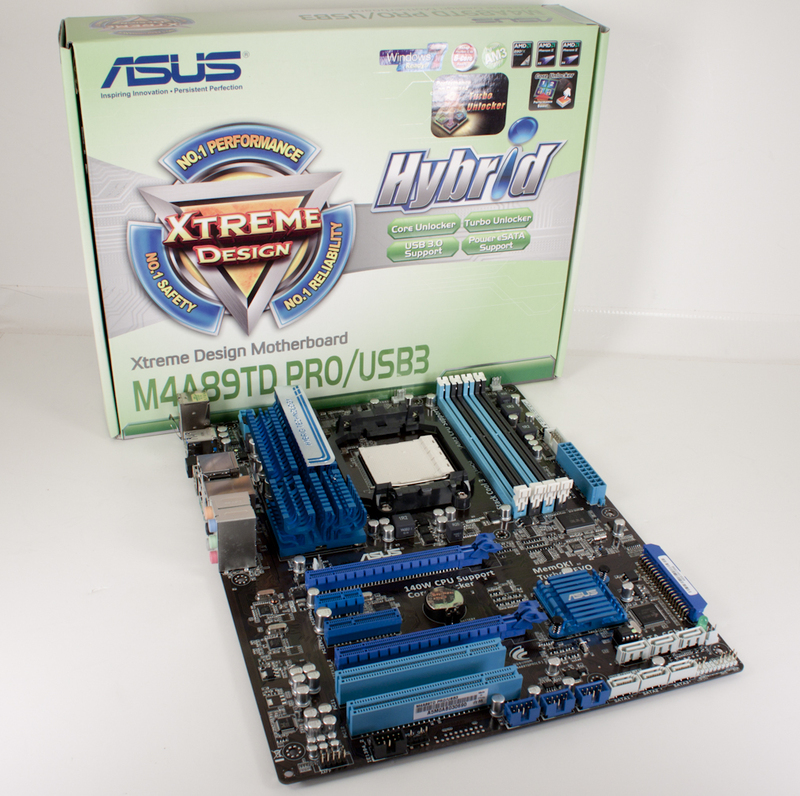 This is a Mini-ITX board that falls into GIGABYTE’s Ultra Durable 3 lineup. 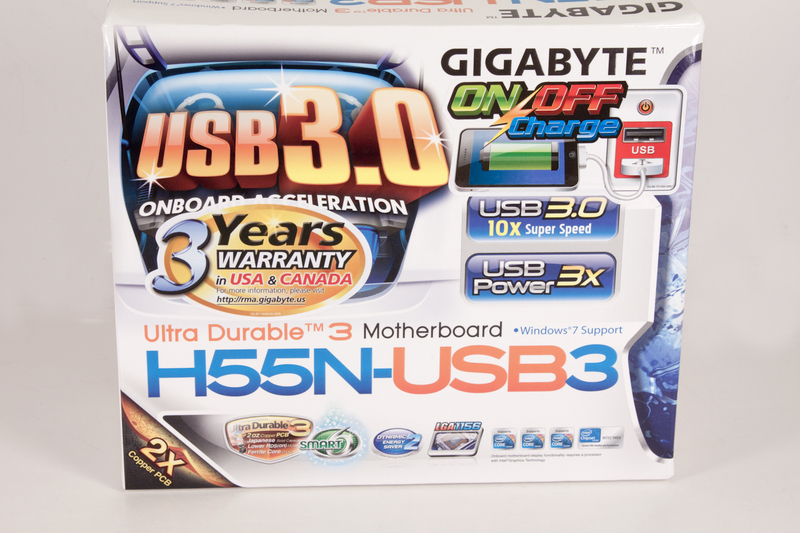 You get USB 3.0 and quite a bit of other features usually found in higher-end (or should I say larger) motherboards. Later in the day we received two large packages from Asus on a UPS truck. These two boxes were stuffed full of new gear from Asus and will be sure to keep me busy for quite a while. 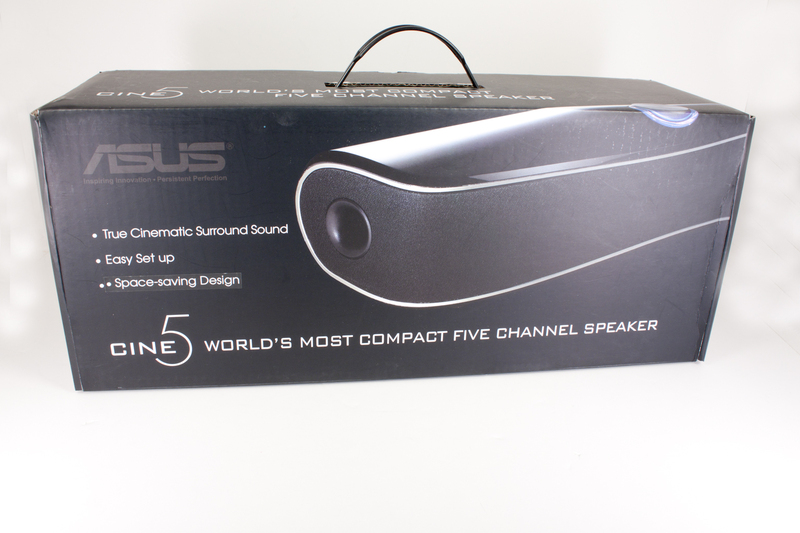 Inside the first box was the Cine5; this is a speaker bar what is capable of pumping out five channel surround from a single unit. 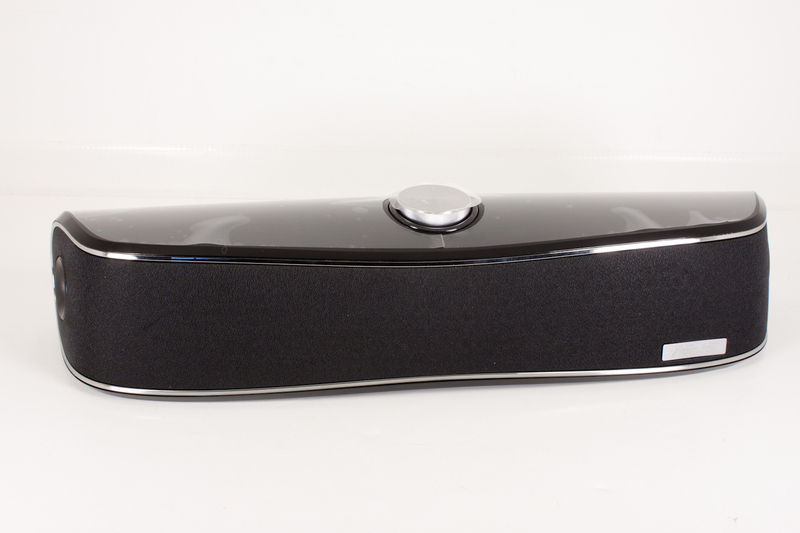 This product looks to fit into a mid, to high-end home theater setup. 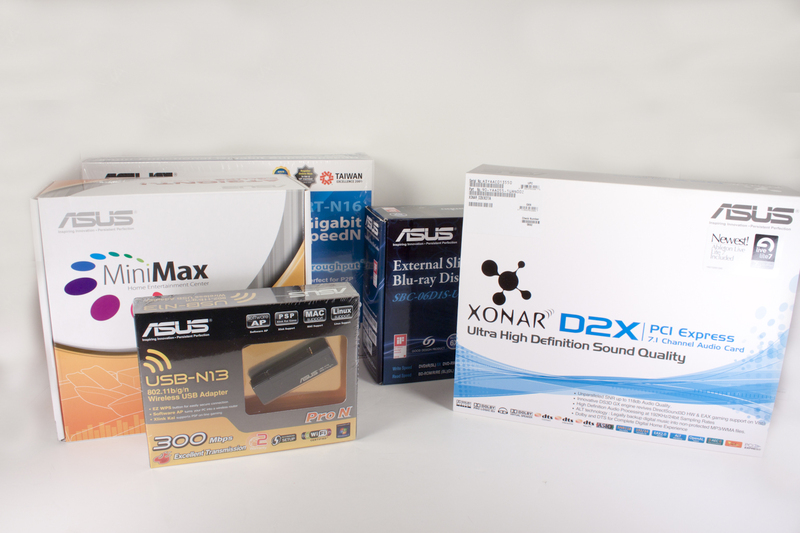 To help out with the audio performance Asus threw in the Xonar D2X PCI audio card (which was in the second box). As we mentioned there was a second box (a much larger one as well). This contained some networking gear, the Xonar D2X, an external (slim) BluRay combo drive, a MiniMax ION equipped system and a lot more. 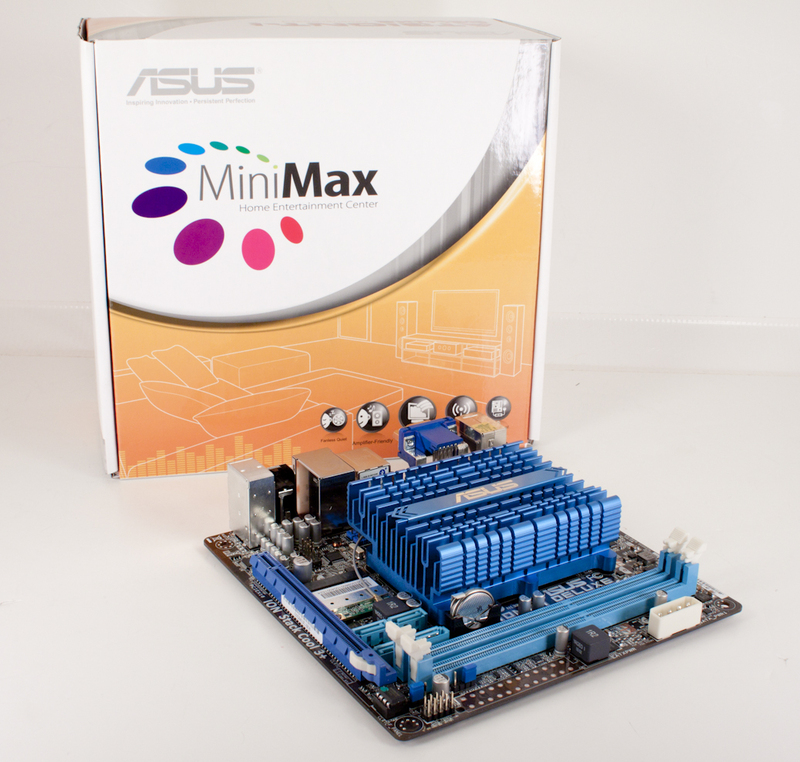 The MiniMax was very interesting as it is a mini-ITX board that comes complete with its own PSU and almost everything you need to set it up as a small HTPC system. 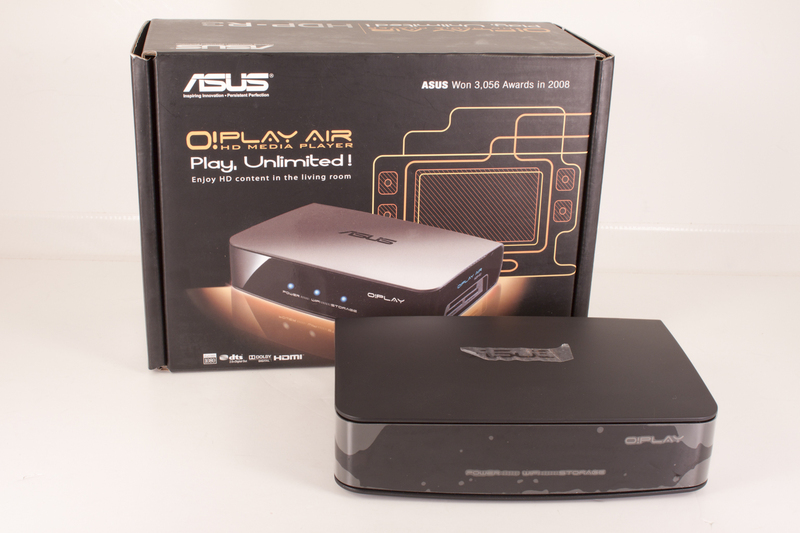 Right next to the MiniMax in the box was an Asus O!Play Air. This is an HD media player that is intended to slide into the gap between a simple TV and a HTPC system. But there were other things inside to get our excitement up. Asus dropped in three motherboards and a nice GPU. 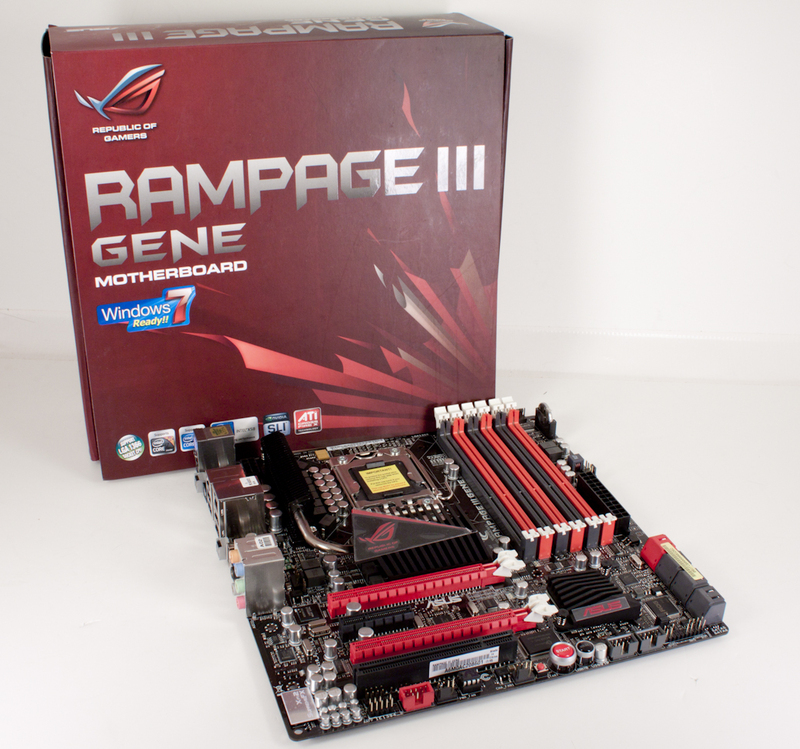 The first of the motherboards was the Asus Rampage III Gene. 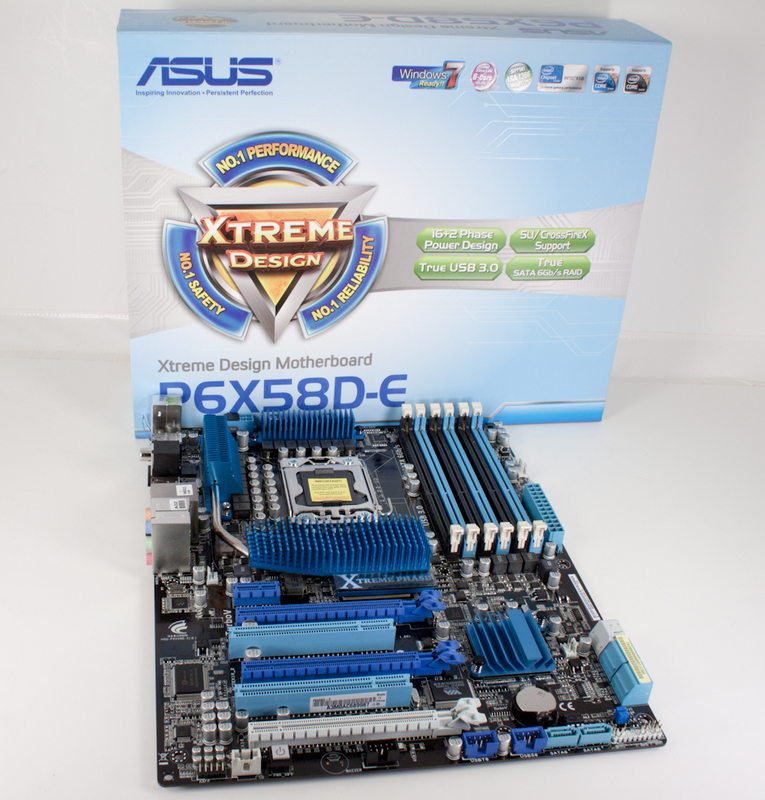 This micro ATX board is the little brother of the Rampage III Extreme. It lacks the Bluetooth module but should still pack the same speed. There was a second X58 board in the box as well. This one is the P6X58D-E. The follow on to the P6X58, it includes USB 3.0, SATA 3.0, and some other refinements. The last board was an 890FX based one for our Phenom II X6 1090T to play on. The last item in the box was the S.T.A.L.K.E.R. COP edition EAH 5870. An Asus Exclusive bundle. 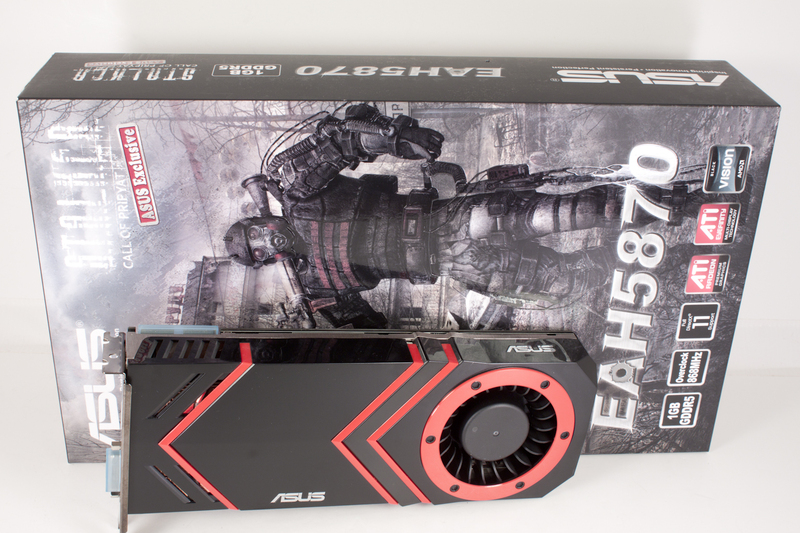 The card features an overclocked GPU (868MHz) and a custom PCB and cooling. It was quite a package! But all that was yesterday. Today FedEx arrived again. This time the White box contained an even more impressive object. 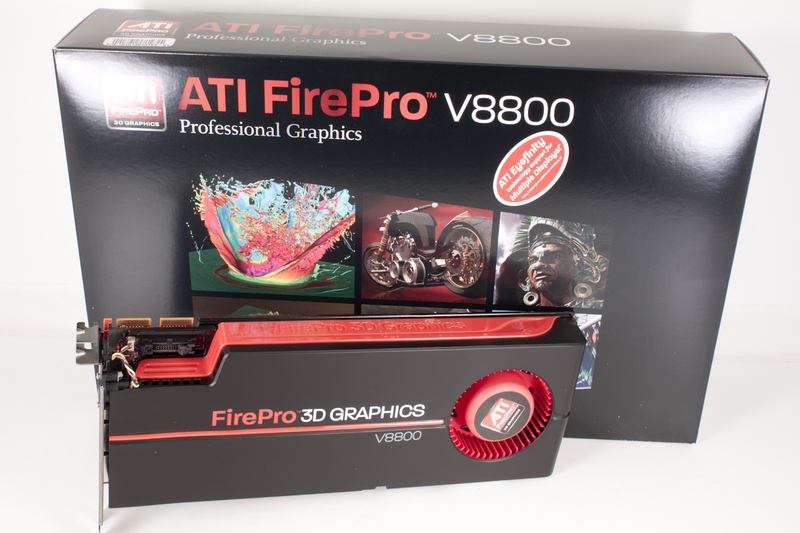 It was something for our Workstation GPU section, the AMD FirePro V8800. We can’t wait to drop this into one of our workstation setups to see what it can do. Well that wraps up the delivery list for the lab today!